I set out to explore a way to generate a nice, multi-sheet, Office 365 report that I could give to end-user’s or Office Manager’s using PowerShell. Unfortunately, I read about the Excel COM interface before reading about the Excel PowerShell module created by Doug Finke. If you are starting from scratch, I would recommend reading up on the PowerShell Module instead of going the COM route as it’s a easier to use that the Excel COM Interface. Regardless, I finished my PowerShell script and wanted to share it for others to use. 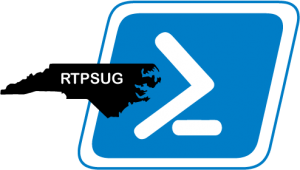 In this article I will show you how PowerShell can automatically send an e-mail notification to end users when their Active Directory password is set to expire soon. I looked over several other similar scripts on TechNet but ended up writing one from scratch to incorporate several features I needed, as well as improve on the overall script flow. Even if a license is not assigned to an Exchange Online object does not mean it’s not being charged back to the tenant. If you work for a MSP or IT Consultant you may want to audit your clients Office 365 tenant for any licenses that are not assigned so they are not paying for licenses that they do not need. There are some immediate perks for using PowerShell to either install an application on remote computers or update an applications configuration remotely. In this post I will do several things, Install Office 365 ProPlus to a remote computer, and update the configuration of Office 365 ProPlus on the remote machine, having it go from the Monthly channel to the Semi-Annual channel and also removing groove.exe and lync.exe (Skype for Business). When you want to look up a users license in Office 365 using PowerShell you are presented with a unfriendly Sku. Sometimes the Sku and the actual license name are similar but sometime it’s hard to distinguish the name from the Sku. 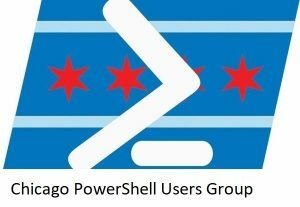 Using a hash table we can convert the Sku to its friendly name an have PowerShell do a lookup. Recently I wanted to find a way to get PowerShell to create compliance searches that followed keyword queries and search conditions. This means I could have multiple values in one search query. For example, “TO brad wyatt AND FROM administrator@microsoft.com”. This query would search for e-mails sent to Brad which only from administrator@microsoft.com. To get PowerShell to do this I decided to create a Hash Table that would have the queries listed in the table. Recently I set out to find a way to get PowerShell to monitor NTFS and File permissions on a folder and file share. I wanted to know when permissions changed, how they changed (Read permission changed to Write permission), keep historical permission data I can reference, and lastly e-mail me the changes when they changed. 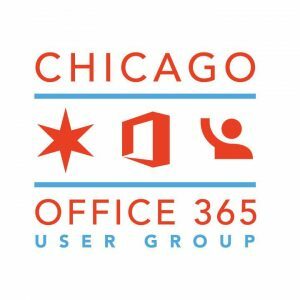 Jeremy Johnston on [Tool] Create and Configure Active Directory and Office 365 Users at Once.